Serving the Rocky Mountain Region for over 40 years! Crum Electric Supply is the premier family owned electrical distributor in the Rocky Mountain Region. Founded in 1976 and headquartered in Casper, Wyoming, Crum Electric Supply has grown to 10 locations in Wyoming, South Dakota, Colorado and Utah. Crum Electric Supply is proud to celebrate its 40th anniversary in 2016. Our Central Services Department is located in Casper, Wyoming. You can contact our main departments of Accounts Payable, Accounts Receivable, Purchasing and Quotations at 307-266-1278. By having a Centralized Quotations Department, we bring together their knowledge and resources and are able to administer large Commercial and Industrial jobs throughout all of our locations. Our Integrated Logistics division for Vendor Managed Inventory (VMI), is also located in our Central Services Department. By centralizing these processes, we keep our local branch employees focused on providing you the finest product and application assistance along with exceptional customer service. You can go online at www.crum.com and click on our locations tab to get contact information for any of our branches. With Crum Electric Supply having 10 locations throughout the Rocky Mountain Region, we have the ability to get you the material you need, when you need it, from any of our locations. We have an excellent sales staff with outstanding product knowledge, local inventory, delivery capabilities, and exceptional Customer Service! ﻿Please join us in congratulating Jim Roden on his 30yr anniversary with Crum Electric on September 28th, 2017. 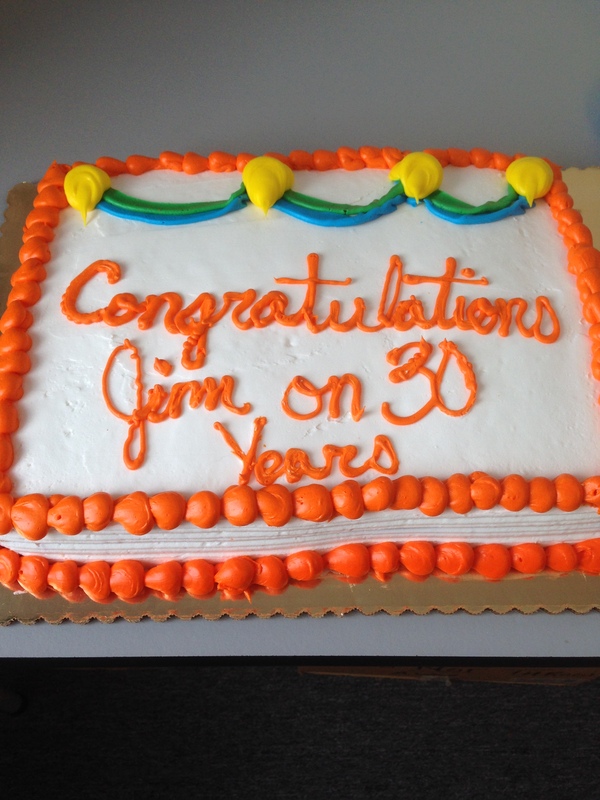 We thank you Jim for your continued years of service!